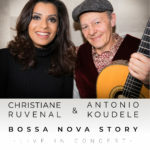 These are some of the finest soul sounds of the Carribean! 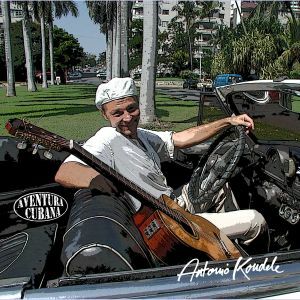 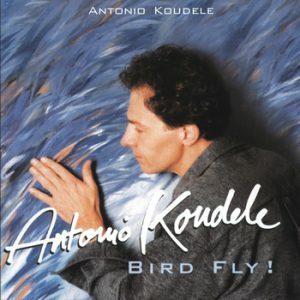 Cuban music composed and performed by Antonio Koudele with all the heart and verve of a genuine Habanero. 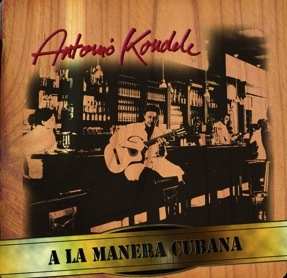 Lead vocals and guitar are by Antonio, backed up by a band of Cuban musicians. 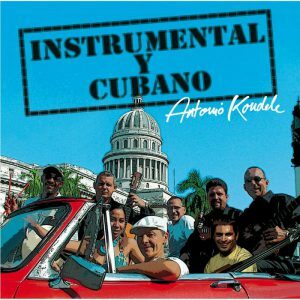 This group of talented musicians conveys that distinct mix of passionate Latin vitality and carefreeness, which makes Cuban music so unique. 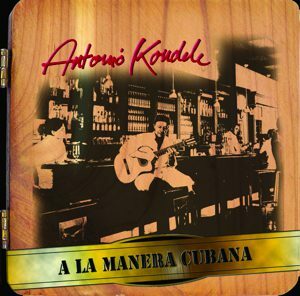 A La Manera Cubana is a pure rendition of that sound with all its natural intensity and variations.